The Amazon Echo Dot is small and inexpensive, making it a perfect gadget for blanketing your house with the always-listening power of Alexa. But there’s one thing holding it back: the darn power cord that keeps it connected to the wall. You can’t quickly move it elsewhere in your house or even across the room. 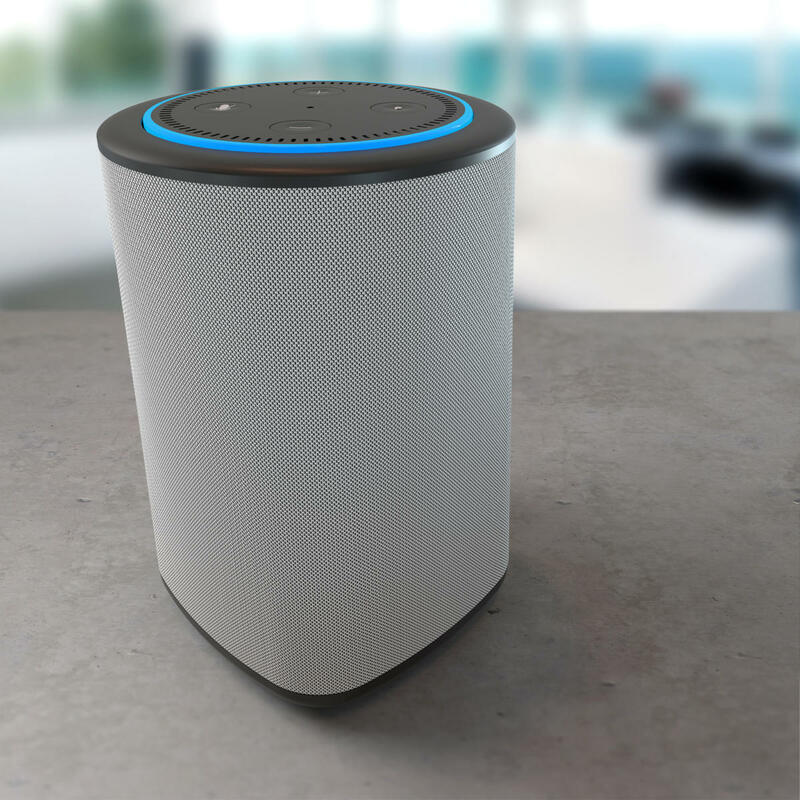 Ninety7Life wants to fix that with the Vaux, a battery-powered speaker that will give your Echo Dot more powerful audio and the ability to move around the house. The Vaux is available for preorder today. It’s available in two colors: Ash and Carbon. Either model is $49 and is to ship out in early April, the company said. An Echo Dot (second generation) tucks inside of the Vaux. The Echo tucks into the top of the device. As for the specs, the speakers are powered by two active 52mm drivers and a 90mm x 50mm passive radiator–specs that raise it above the battery-powered but underwhelming Amazon Tap. The Vaux includes a rechargeable 2,500mAh Lithium-ion battery, with a stated battery life of six hours.There’s a micro-USB slot for charging, and the company says it takes about five to six hours when not used for a full recharge. The Vaux also includes a 3.5mm headphone jack if you want to plug in directly for a more one-on-one conversation with Alexa or a listening session from Amazon Music. Ninety7Life says the frequency range is from 60Hz to 22kHz, with a maximum sound pressure level of 90dBA.If you’re thinking of trying one out, be aware it only works with the second-generation Amazon Echo Dot. Additionally, it’s not waterproof ,so be cautious if you’re planning to take it outside.The design looks rather sleek, and the total cost of a Vaux and Echo Dot would still be less than the full-blown Amazon Echo. We’ll be evaluating a device and will put it through the full range of daily use tests and will let you know if it’s something you ought to consider.